1. What most excites you about SparkPlug? Its such a great piece that has a lot of scope for sound design. I’m looking forward to the opportunity to be creative and work with some fantastic people. 2. Describe the play in 3 words? 3. 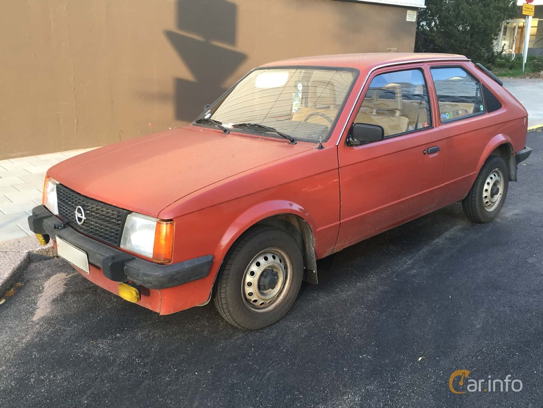 What was your family’s first car? The first car I remember was an old red Opel Kadett – I think this is what it looked like….. I’m old and it was a long time ago. 4. What’s your favourite childhood artist or song? I had Michael Jackson’s Dangerous on tape and wore it out. 5. What’s your talent show act? My ability to trip or fall over on flat surfaces or my extremely creative use of swear words…….my mum says I’m very talented. 6. Where are you most looking forward to visiting on the tour and why? Unfortunately I won’t be on the road with the show, But it is visiting some really great places. I always enjoy working in Liverpool, Hull, Newcastle, Canterbury, and York. But I love Manchester and I am excited to open a show at Home. 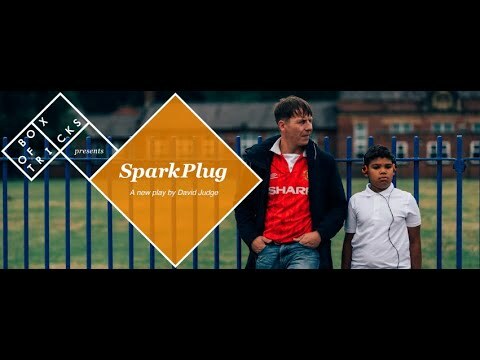 SparkPlug opens at HOME Manchester from 13-23 February before touring nationally until 13 April 2019. Book now: http://bit.ly/SparkPlugTour.